Today, I am excited to be back with my second Shaker Card for this month! 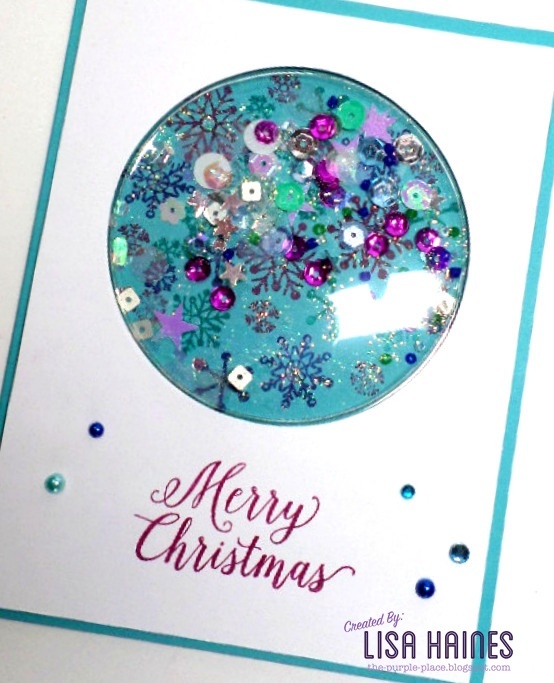 My hope that is you will be inspired to head over to your craft desk and create your own “Shaker Card” to submit to our Challenge. I had a lot of fun creating this card and used some of my favorite colors, but it’s NOT all purple today! 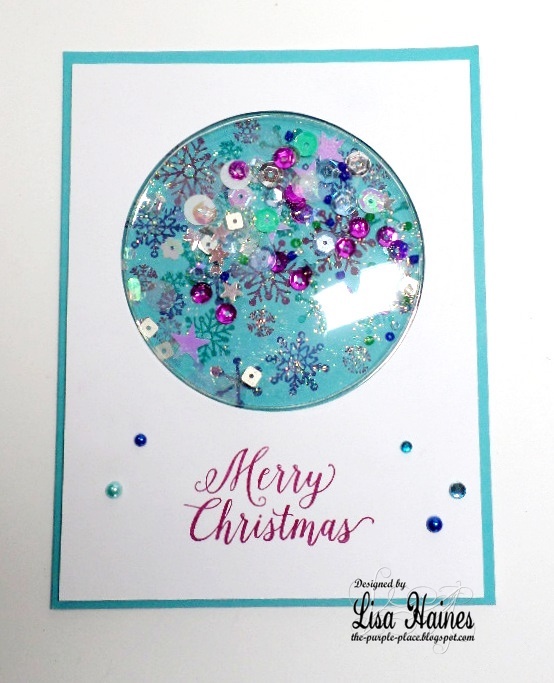 This card featuires a lot of teal and white and I added my “purple” by using sequins and beads for my shaker elements. A full list of all the products I used is shown below. Remember you can find ALL the wonderful Hero Art goodies over at the a2z Store, as you an always use my DT Promo Code to save 15% off of AL your orders of $25 and up (excluding shipping). SImply enter – LISAH15 during the check out process the it will automatically deduct the 15% from your total ! I LOVE to shop and save too! Here are a couple pictures of my card and I really hope you’ll like it ! Shaker cards are so popular right now and I’m pretty sure I’ll be making quite a few more for Christmas this year! 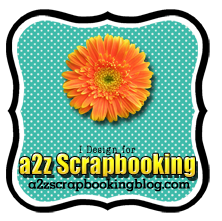 Categories: Handmade Cards | Tags: a2z Scrapbooking, a2z Scrapbooking Store, card, Cards, Challenges, Christmas | Permalink. beautiful colors and love the stamping! So beautiful and bright! Love the stamped snowflakes in the back behind the shaker bits!! !